Can You Find Success In Hup Seng Industries Bhd Now? In 1958, four brothers had established a partnership known as Hup Seng Co. In Cantonese, ‘Hup’ means unity while ‘Seng’ means success. It has been the recipe for decades of successes and prosperity to the Kerk family. The family enterprise was listed on 2 November 2000 and since then, had matured into a leading crackers/biscuit manufacturer in Malaysia. In this article, I’ll share 9 things that you need to know about Hup Seng before you invest. 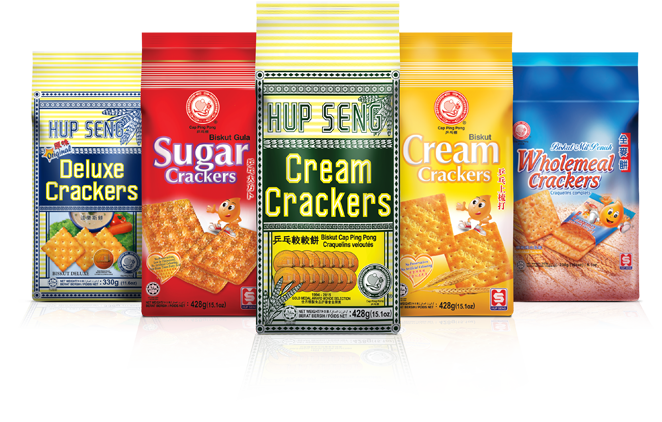 Hup Seng is a proud manufacturer of key iconic brands of sweet and savory biscuits which include ‘Cap Ping Pong’ and ‘Hup Seng Cream Crackers’ which are popular among the low-to-middle income group of customers. Meanwhile, brands such as ‘Kerk’ and ‘Naturell’ are the premium products of Hup Seng which are targeted to higher income group of customers. In 2017, Hup Seng has made RM 218.7 million in revenues and RM 33.9 million in segmental profits from this division. Thus, it remains as the main income contributor to Hup Seng. In 2005, Hup Seng has acquired In-Comix Food Industries Sdn Bhd (In-Comix). It is involved in manufacturing coffee mix and beverage mix under brands such as In-Comix. 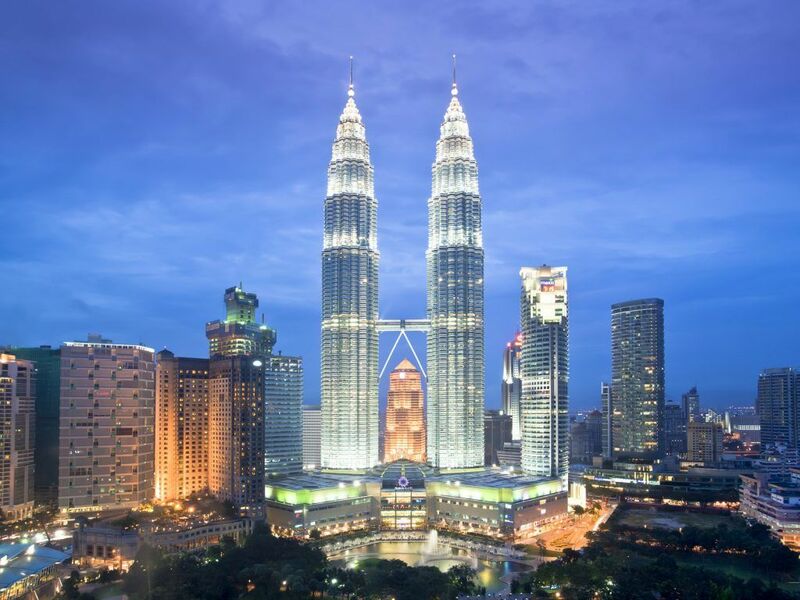 In 2017, this division has made RM 9.7 million in sales and RM 0.6 million in segment profits, thus, making it a less significant financial contributor to Hup Seng at the moment. Overall, Hup Seng has delivered growth in sales and profits to shareholders over the last 10 years. 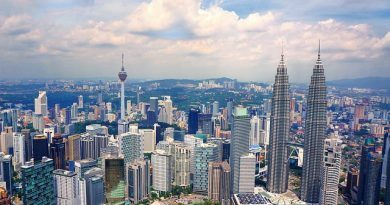 It has achieved a CAGR of 4.5% in revenue as revenue had grown from RM 193.1 million in 2007 to RM 299.7 million in 2017. With improved margins, Hup Seng had grown its shareholders’ earnings from RM 4.8 million in 2007 to as high as RM 54.7 million in 2015. Profits had dipped marginally to RM 44.4 million in 2017 as Hup Seng had incurred higher raw material costs in 2016 and 2017. Hup Seng has made a 10-Year Return on Equity (ROE) average of 21.78% per annum. It means, Hup Seng has generated, on average, RM 21.78 in earnings per year from every RM 100 in shareholders’ equity from 2008 to 2017. As at 31 December 2017, Hup Seng does not have any interest-bearing debts, thus, having zero in gearing ratio. 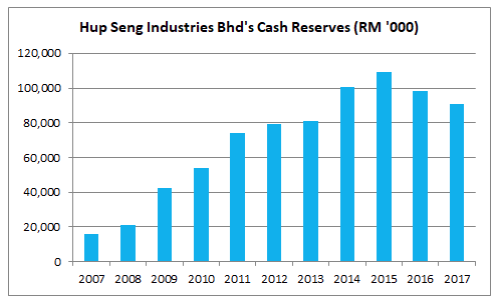 Hup Seng has continuously grown its cash reserves over the last 10 years. It grown from RM 15.6 million in 2007 to RM 90.8 million in 2017. 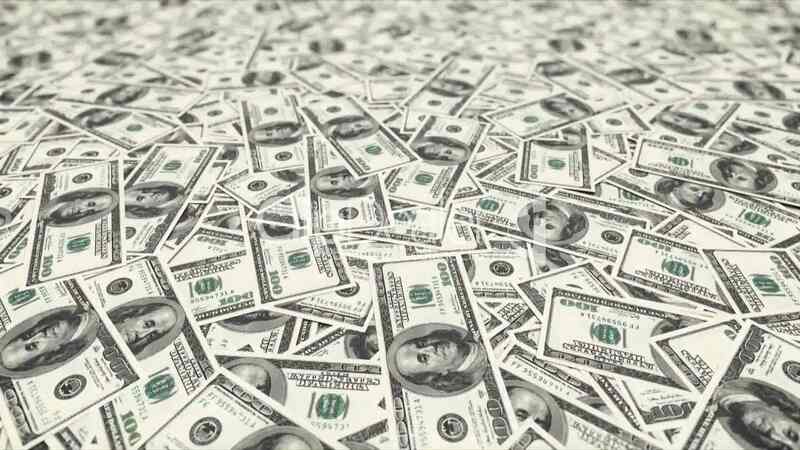 It measures how efficient a stock is in collecting cash after it billed its customers. Hup Seng has lowered its debtor days slightly from 56.0 days in 2009 to 49.4 days in 2017. This means, Hup Seng has become more efficient in collecting cash from its customers over the last 8 years. It measures how efficient a stock is in selling off its inventories. 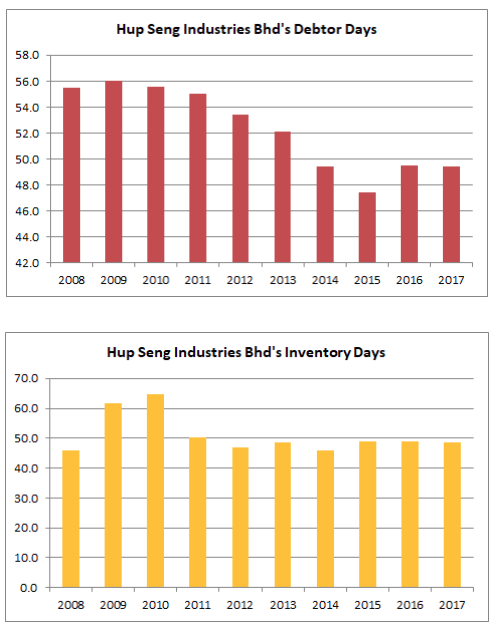 Hup Seng has reduced its inventories days from 64.7 days in 2009 to 48.7 days in 2017. This means, Hup Seng is able to clear off its inventories faster and more efficiently over the last 8 years. It measures how long a stock takes to pay its suppliers once the stock is billed by its suppliers. Hup Seng has lifted it from 71.2 days in 2008 to 103.9 days in 2017. It could be an indication of greater relationships with its suppliers as suppliers are more willing to extend Hup Seng a much longer credit terms to keep Hup Seng as a customer. On 9 March 2016, Hup Seng has acquired two parcels of land in Batu Pahat, Johor for RM 17.49 million to expand production capacity. The acquisition has been completed on 6 September 2016 and had grown its factory premises by nearly 57%. In 2017, Hup Seng distributes its products via retail, wholesale and as well as modern channels with a total of about 9,500 accounts to local customers across Malaysia. Hup Seng intends to increase its channels of distributions in tandem with introduction of new shopping outlets especially in Kuala Lumpur and Johor over the next few years. In 2016, Hup Seng has also acquired two sets of auto stacking system to replace manual operations and enhance packaging efficiency. The two systems are expected to be fully commissioned in 2018. As I write, Hup Seng is trading at RM 1.10 a share. In 2017, Hup Seng has reported earnings per share (EPS) of 5.56 sen. Hence, its current P/E Ratio works out to be 19.78. In 2017, Hup Seng has reported to have RM 0.204 in net assets a share. Hence, it has a current P/B Ratio of 5.39. 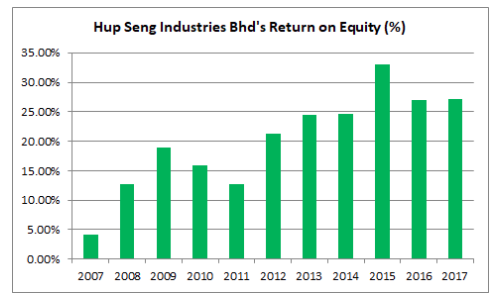 Hup Seng has declared 2.0 sen in dividends per share (DPS) over the last 4 quarters. If it continues to do so, Hup Seng would pay out 8.0 sen in DPS in a year. As such, its expected gross dividend yields is 7.27% if I invest in Hup Seng at RM 1.10 a share. The Kerk family remains the substantial shareholder of Hup Seng Industries Bhd via their interest in HSB Group Sdn Bhd. Dato’ Kerk Chu Koh sits in the board of Chairman. His brothers, Kerk Chew Siong and Kuo Choo Song are made Vice Chairman and Managing Director of the company respectively. ← Is Kossan Rubber Industries Bhd The Best Rubber Manufacturer To Invest In Now?